Part of our program model is that every student enrolled in the Education Support Center receives a hot meal every day. 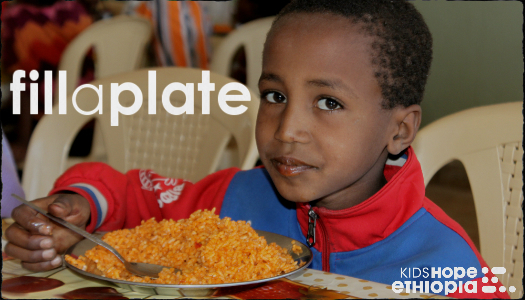 $200 will provide their food every day for a year, and a plate to eat it on. Fill a plate full of food in Uganda! This entry was posted in projects and tagged 2014, education support center, fill it up, lira, Uganda. Bookmark the permalink.